Welcome to The Korean Drama Queen's 30 days of ALL ME! Things that smell good. I have a strong sense of smell and my mood can be brought up or slammed down depending on the scent that is around me. I could just leave it at this but I want to share with you some of my FAVORITE scents. There is just something about the smell of Red Door that will lift my mood no matter what is going on. This stuff...I just love it. My mom used this when I was younger and I have loved it since then. 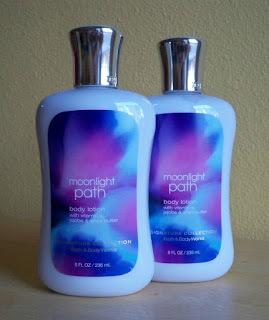 You can find it at Bath and Body Works. If you have never been...go...like now. You can thank me later. 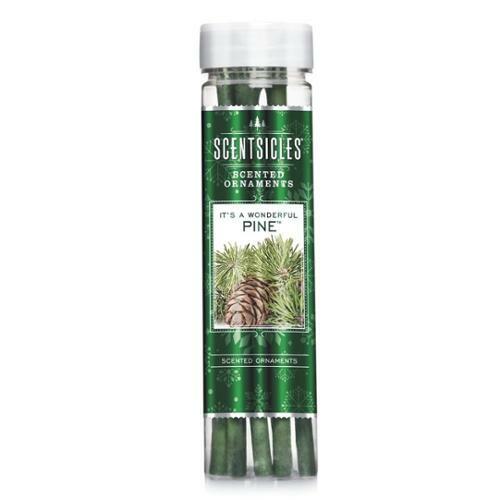 Anything Pine Scented. I just LOVE the smell of Christmas trees all year round! I kind of wish they made a pine lotion hehe. Yes, you are not seeing things. 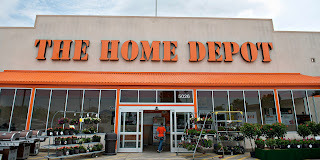 Yes I meant to put Home Depot there. 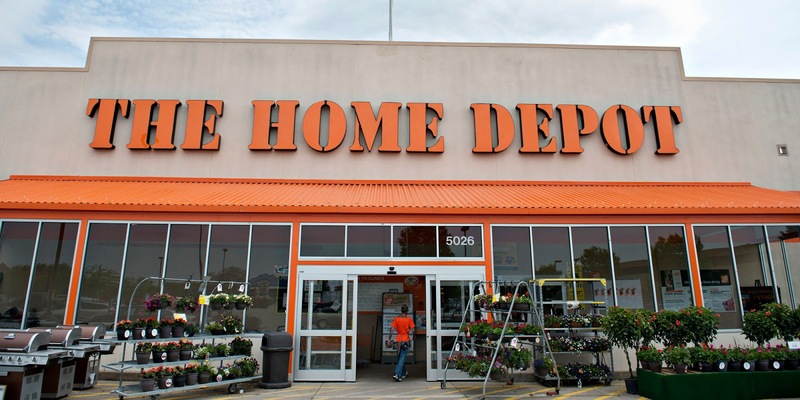 I love, love, LOVE the smell of Home Depot when you first walk in. I know I am weird but I can not be the only one, right? There is just something about the smell of wood that makes me so happy! This is my therapy place!! Anything cooked in a crockpot. 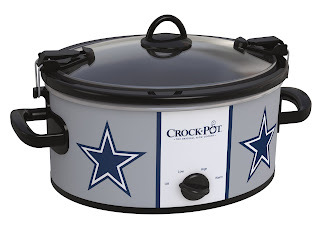 I just said to HAS Shanea that I should cook everything in a crockpot from now on. Just walking into a house where something has been cooking all day and the smell of meat and juices violating your nose is AMAZING! That is all for today my lovelies. Come back tomorrow for another day of something that I love. I promise they won't all be weird like this one. 30 Days of HAS Shanea: Bonus Day!